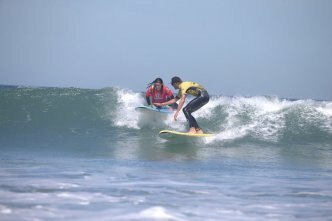 Surf Lessons 3 days in Lanzarote usually lessos are in Famara beach, Lanzarote. 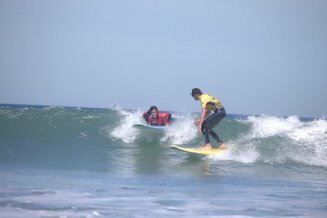 Although weather conditions and level of the students can be taught in another zone of the island. This course is suitable for both children and adults, and suitable for all levels, from beginner to advanced students.